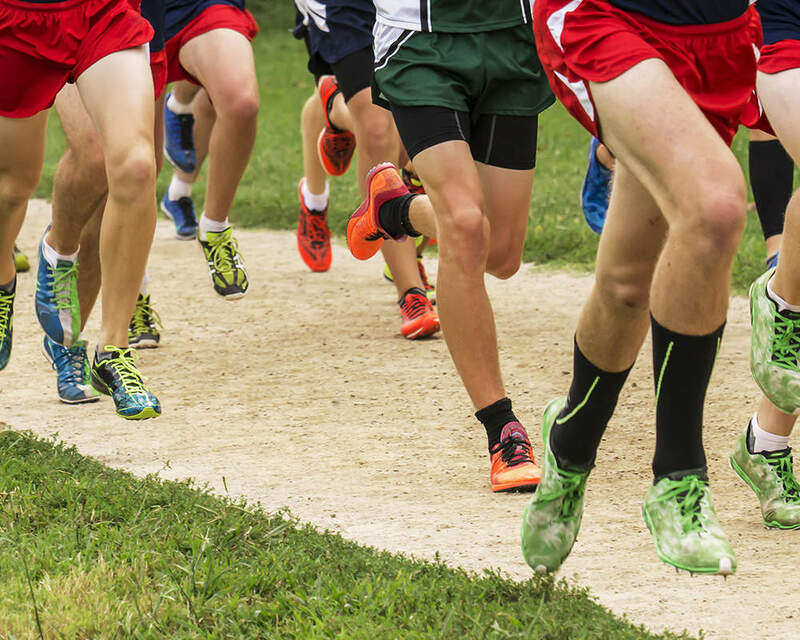 The cross country season is officially over, but there are several post season events for those who want to ride their fitness to a few more personal records. Five of Ravenwood's best took to the track Saturday night at Lipscomb Academy to run in the Hoka One Postal 3200m race, and four of them emerged with new PRs. Senior Jamie Blaylock led her race most of the way, and while her 11:30 wasn't a PR, it was a very strong effort given the circumstances. Juniors Alex Rosen (11:36), Olivia Derr (11:48), Elise Strevell (12:09), and sophomore Msgana Araya (12:47), all PRed, showing that while Ravenwood will probably not be the favorite to threepeat next fall, they certainly cannot be underestimated. This wonderful and dedicated group of young ladies will train for two more weeks, preparing for Nike Cross Regionals in Cary, NC, and one more shot at a cross country PR for 2017.